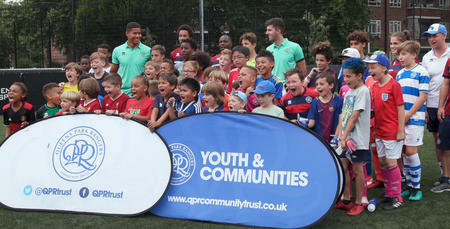 QPR Soccer Schools will be running at a number of venues across west London this summer. 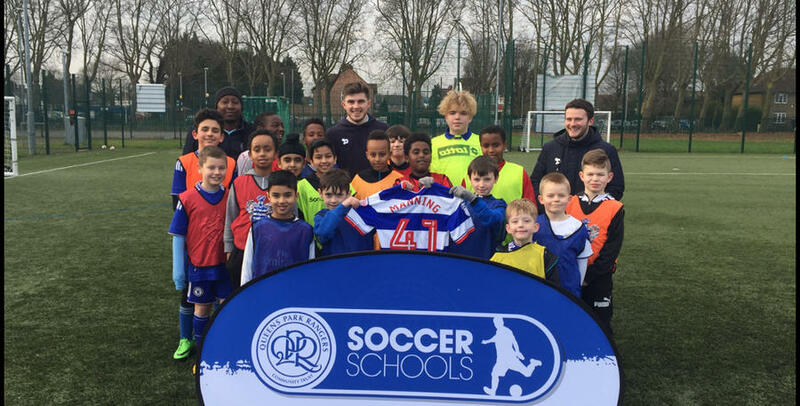 The Soccer Schools are perfect for boys and girls who are looking to stay active during the school holidays and who would like to take part in daily football training with qualified QPR coaches. Each day the children will work on a different topic and there are daily prizes to be won. A typical day will consist of coaching in the morning and tournaments and competitions in the afternoon. Prices vary from £12 to £18 per day depending on venue, with camps running from 9.45am – 3.45pm each day. 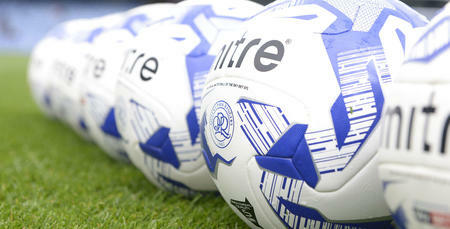 You can also follow @QPRSoccerSchool on Twitter! For children aged 3-4 years old we will be running our Mini Superstars project in Hayes, Ruislip, Teddington, Wembley and White City. Specially trained QPR staff will deliver the sessions and children will be introduced to the game of football through fun activities and games. Each day the children will learn new skills and there will be daily prizes to be won. 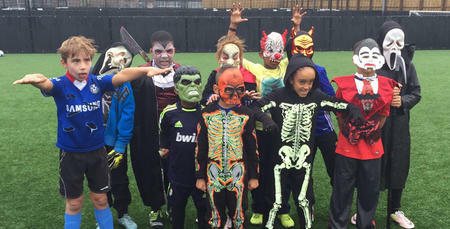 To book a space on this visit www.qprsoccerschools.co.uk/mini-superstars. Places are limited so book now to avoid disappointment!